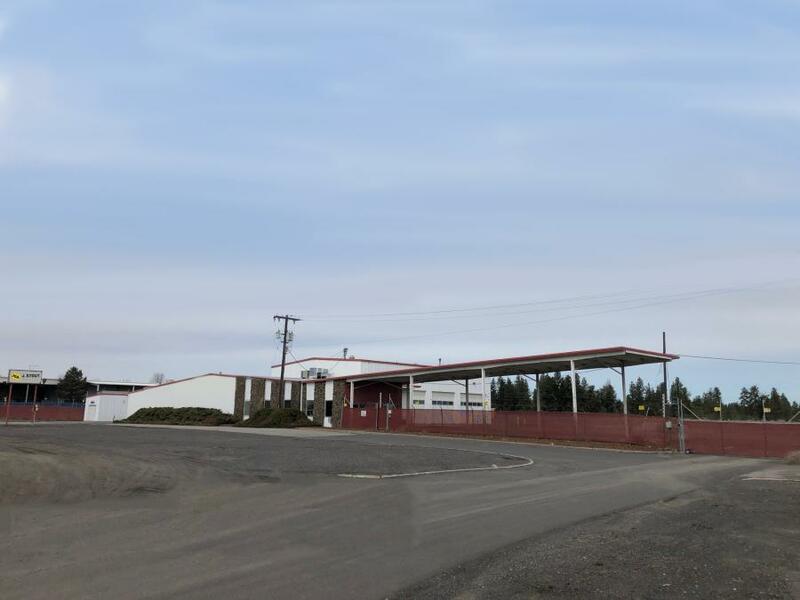 J. Stout Auctions is opening a new heavy equipment and commercial truck auction facility at 8018 W. Sunset Hwy., Spokane, Wash. 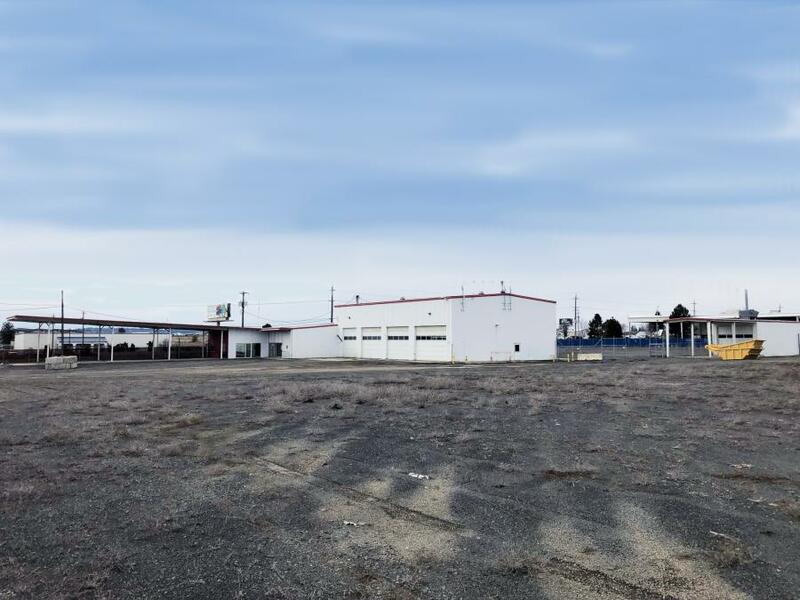 This spring, J. Stout Auctions is opening a new heavy equipment and commercial truck auction location in Spokane, Wash. After three years in business, the company is opening its new regional facility at 8018 W. Sunset Hwy., just off Highway 2. J. Stout Auctions will be holding live public auctions throughout the year on the 14 acres of property. At JSA live events, bidders can find everything from heavy equipment to passenger vehicles. All the equipment is consigned to JSA by individuals or companies, with no reserves attached, giving the public the power to pick up some amazing deals. The new secure 13,000 sq. ft. indoor facility allows J. Stout Auctions to start up online-only auction sales in Spokane. This program allows bidders to bid on shop tools, welders, rental gear contractor supplies and more from any location. Although the platform is online, its regional location gives customers the ability to support the local area and preview the equipment in person before bidding. JSA will host both Government Surplus online auctions, which only include surplus equipment from government agencies and Industrial Online Auction, which include items consigned by the general public and large or small companies. With the new facility, J. Stout Auctions also is forecasting to create more than 10 jobs in the next few years. To celebrate the opening, JSA will be holding a ribbon cutting on May 3, in which the public, government officials and local media are invited to attend. The company also will be hosting a free catered lunch for the public on May 6, where everyone will be able to preview equipment for the upcoming auction on May 8 — the first auction at the new facility. The sale will begin at 8:30 a.m. It is always free to attend, register and bid at JSA's auctions. J. Stout Auctions' flagship facility is located in Portland, Ore.
For more information, call 888/230-8840 or visit jstoutauction.com.